The new Yamazaki is born of the meeting of a variety of Yamazaki malts, including the traditional Yamazaki malts stored in Japanese oak (Mizunara) casks and revolutionary malts stored in wine casks. Our first whisky of the evening at WOLS 14/4 tasting ‘Don’t Judge a Book by its Cover’ – during which drams were poured blind for the delectation of our society members. 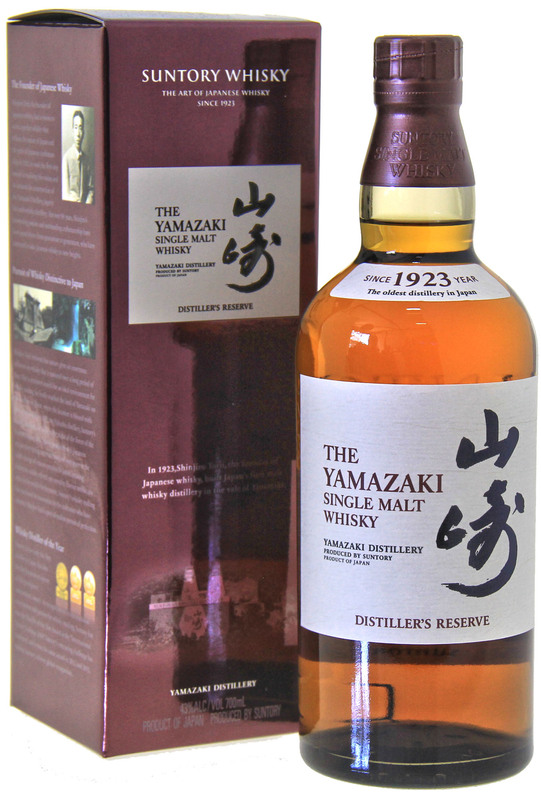 This is very similar to the Yamazaki 12 Years old that I had the pleasure of sampling recently only it has a subtle hint of being slightly younger and much fresher in its fruity elements. 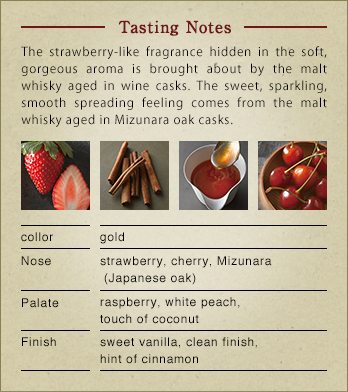 A delicious dram, this reminded me of cherry lips and strawberries and cream candies with a subtle unusual cherrywood and mizunara oak. This is as fragrant as a breeze through the cherry blossom and just as enjoyable. 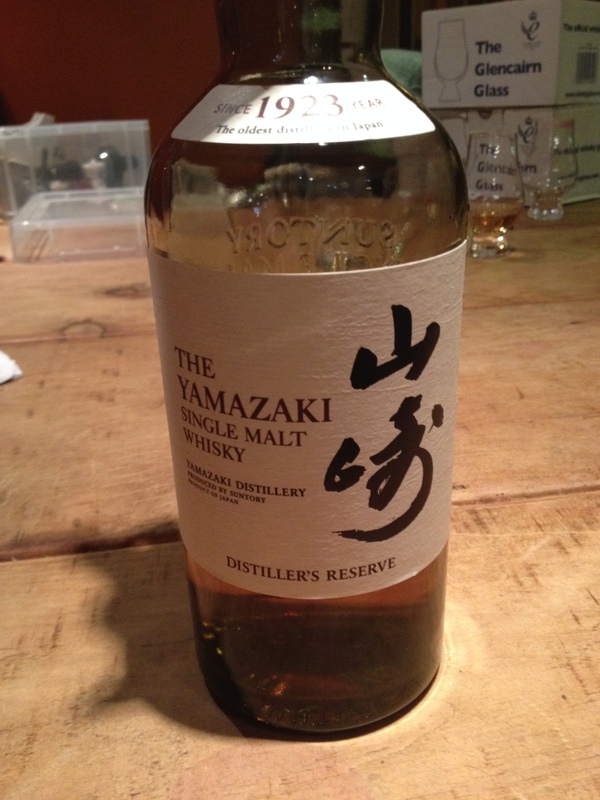 A very well constructed ‘No age-statement’ whisky from Yamazaki that is the perfect introduction to their range.